Even if you're not ready quite yet, now is a great time to start the conversation with your local real estate agent....ME!!! I can give you pointers on which repairs and preparations to tackle first, and which ones may not be necessary, saving you time and money. Starting now can help you capture the most buyers by busy season. 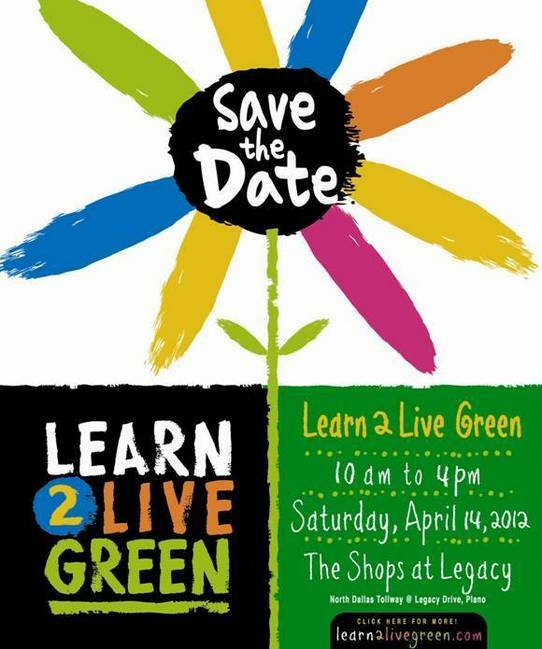 - Learn about environmentally friendly day-to-day living. - Explore information about renewable energy sources. - Integrate environmental values with individual purchasing power. - Support healthy ecosystems & sustainable neighborhoods. 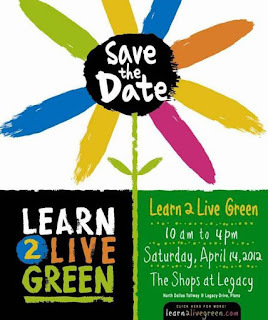 - Adopt & model green living practices for others.